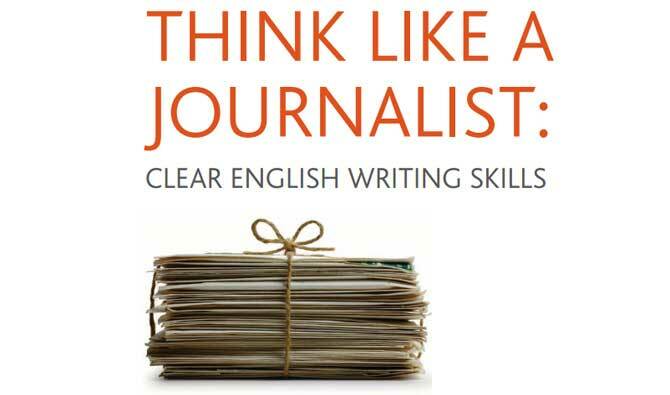 On this highly practical writing skills workshop, a veteran business journalist and corporate communications professional will show you how to communicate information, facts and arguments as quickly, clearly and concisely as possible. This course covers the basics of effective writing, the principles of clear English, the importance of a reader-focused style, the fundamentals of planning, the power of language, key strategies for editing, and common errors of grammar and punctuation. We’ll examine external and internal corporate communications from customer letters, brochures and reports to intranet copy, staff magazine articles and press releases. This is a lively, fun and extremely practical course. Our training methods are based on research that shows how adults learn best, which includes showing respect for their experience and expertise, and encouraging them to share problems and solutions. Samples of writing are requested from the participants; our analysis of their strengths and weaknesses ensures the content fills the gaps in both knowledge and skills. To measure progress, participants edit their own samples at the end of the course. All information and documents received are confidential.